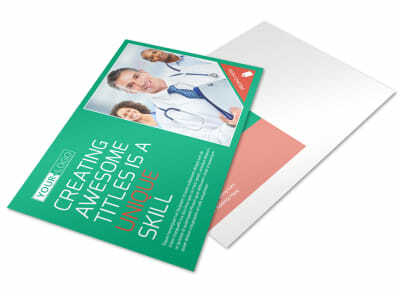 Stay in touch with current patients and reach out to new patients affordably and effectively with postcards customized using our medical and health care postcard templates. 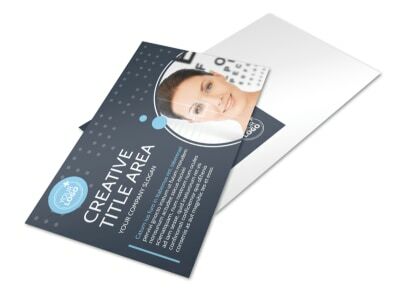 Whether you want to announce the addition of a new member of your staff or advertise that you’re accepting new patients, designing your postcard is a snap with our online editor. 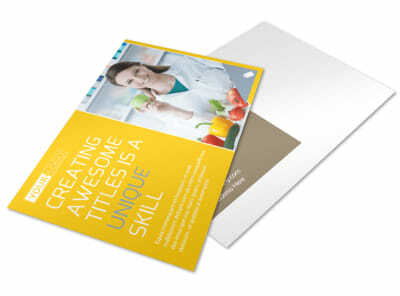 Simply upload images you like, or browse our inventory of stock photos to find images that help you get your message across. 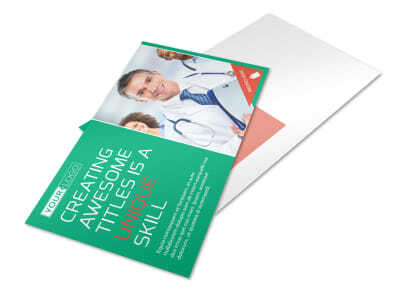 Add your own text, selecting from a variety of fonts, colors, and sizes. 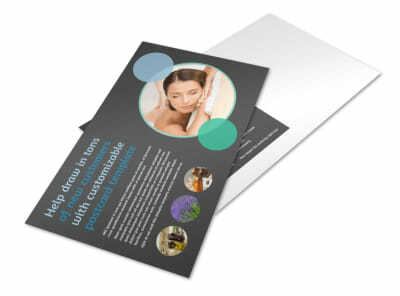 Once you’ve honed in on the design you want, you can print your postcards from anywhere or let us do the printing for you. As a medical professional, your chiropractic patients are always your first priority. 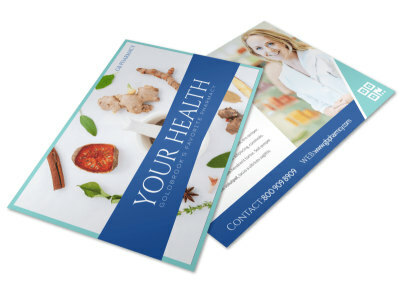 As a business owner, you have to find a way to balance putting patients first with finding ways to draw in new patients and grow your practice. 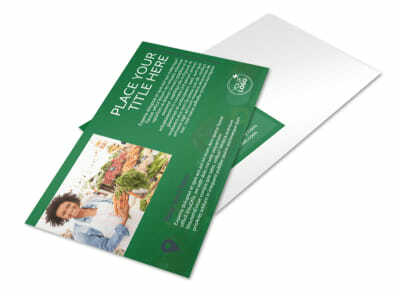 One low-cost, high-reward way of getting your name out there is to send out a stack of custom-designed postcards to your entire community. 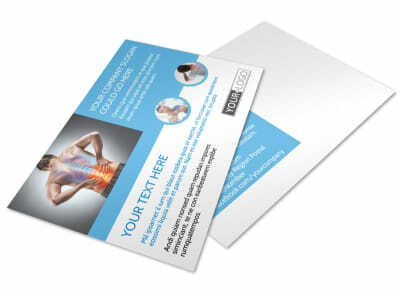 Our online catalog of customizable chiropractic postcard templates is the perfect place to get started. 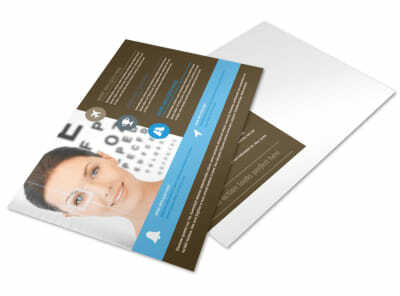 Let them know you care, lay out your hours, location, and contact information, and provide them with an incentive to make that appointment, such as a waived new patient exam fee or a free consultation. 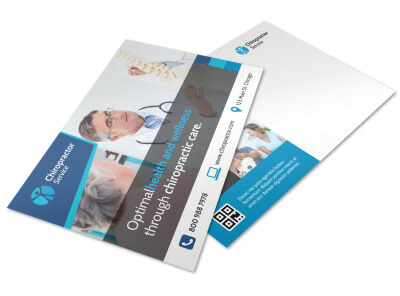 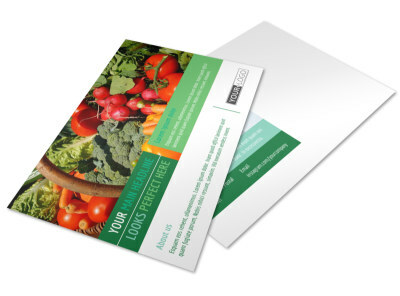 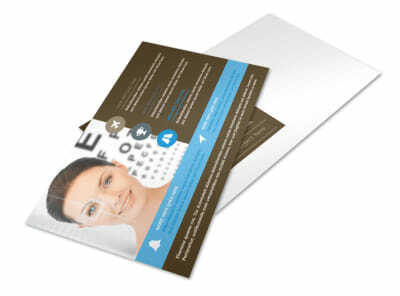 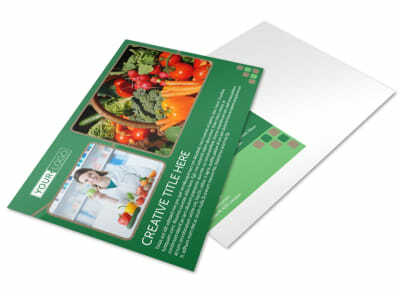 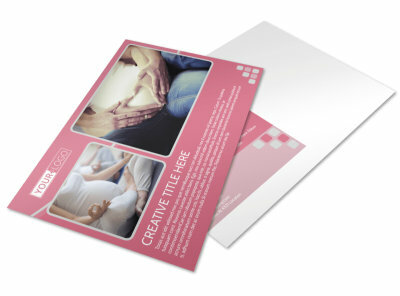 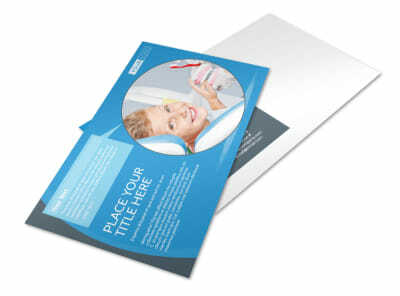 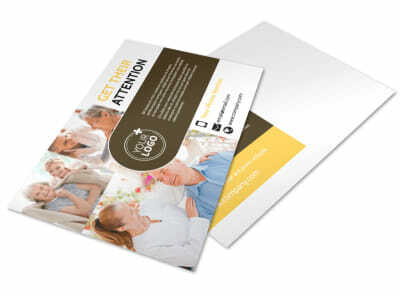 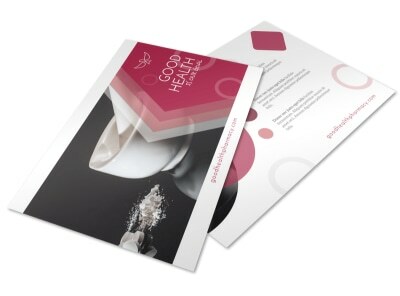 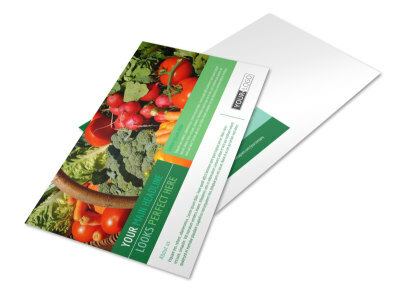 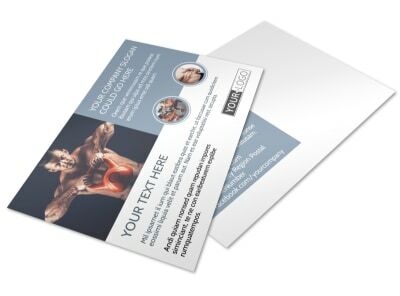 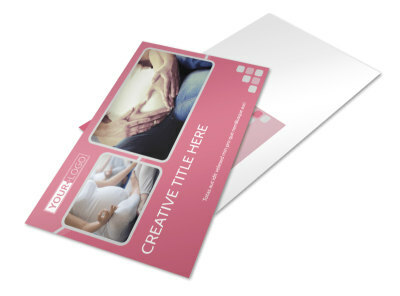 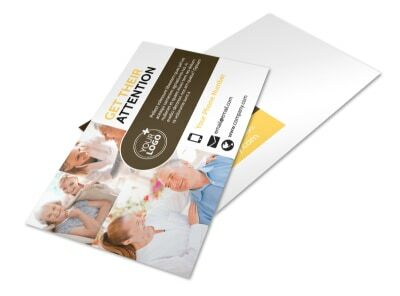 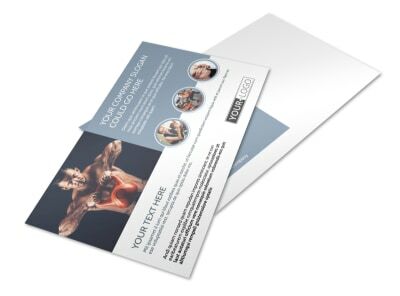 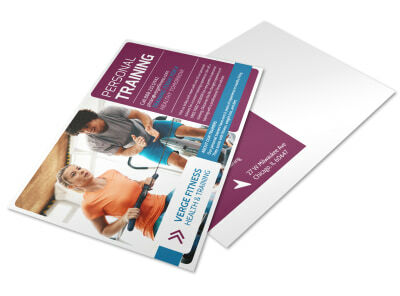 Our catalog also includes EDDM chiropractic postcard templates perfect for reaching a targeted demographic. 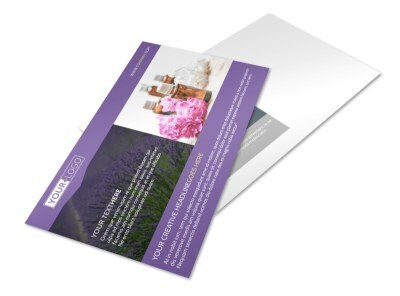 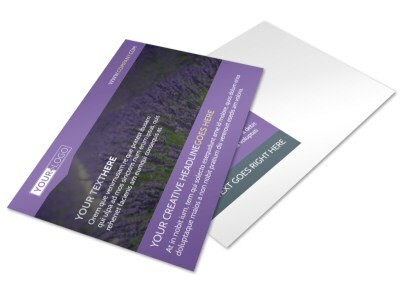 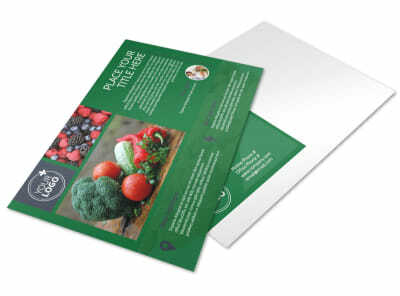 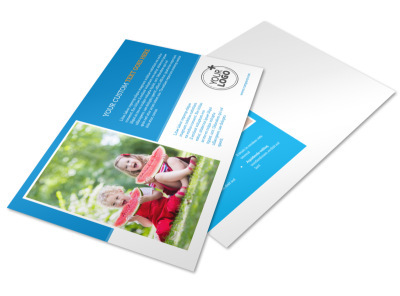 We make it easy for you to move quickly from design to print so you can get those postcards sent! 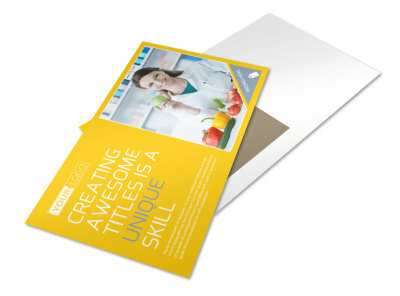 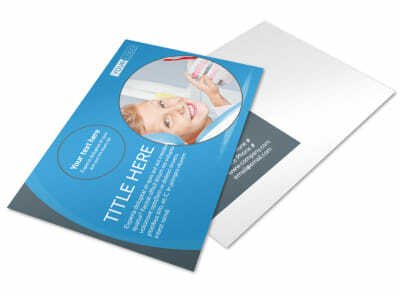 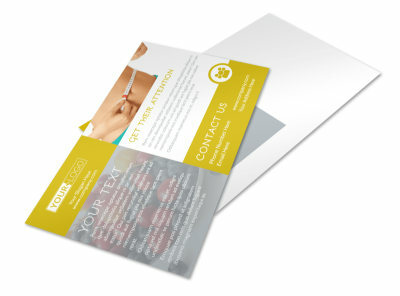 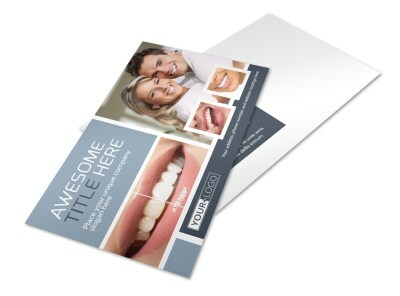 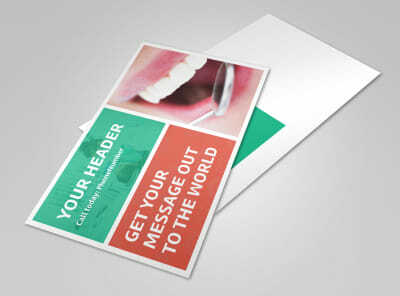 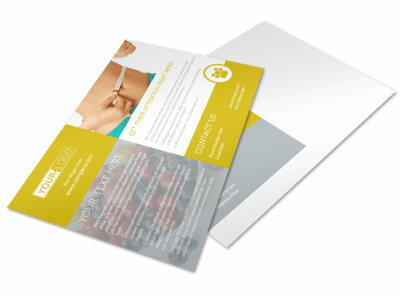 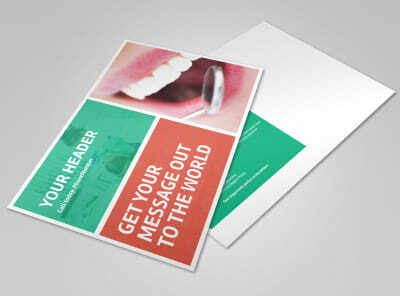 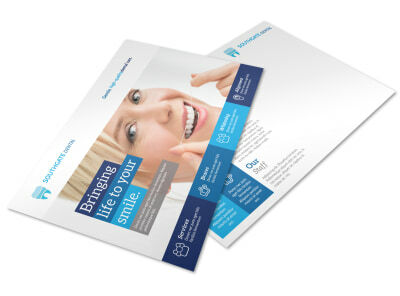 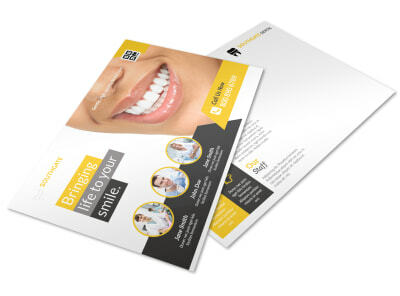 Take a cavity-free, shiny-white, orthodontically-perfect bite out of the local dental care market with custom-designed dental postcards. 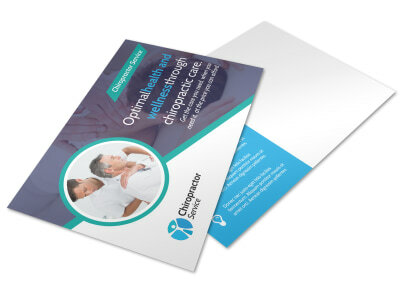 Offer a special new patient promotion (like a free electric toothbrush), share details of your referral program (like a free cleaning or credit for each new patient referred), or get parents excited about your once-weekly free childcare - you really can’t go wrong! 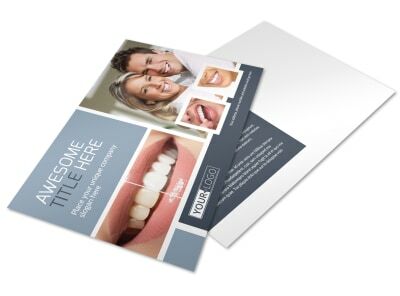 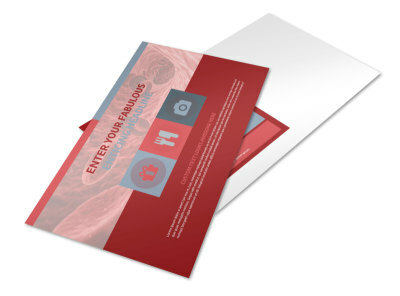 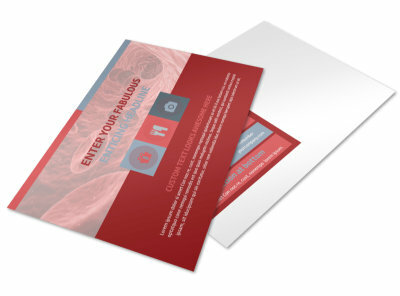 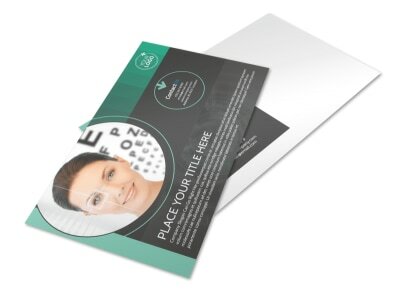 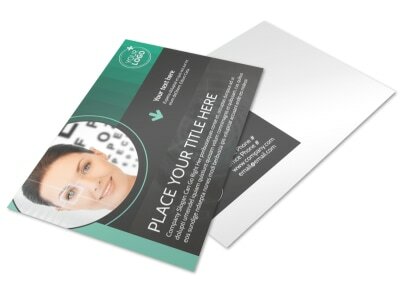 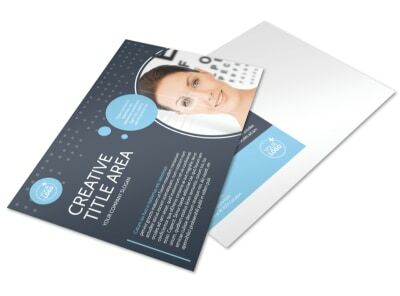 Browse our catalog of customizable dental postcard templates, then utilize the tools in our online design editor to give it a good cleaning until it really shines. 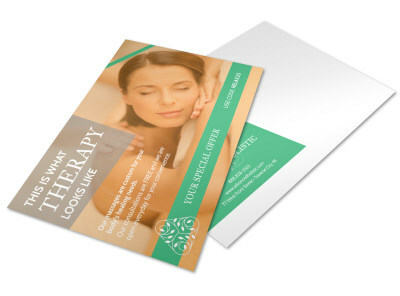 You can print your finished postcards yourself, but we would be happy to take on the task for you. 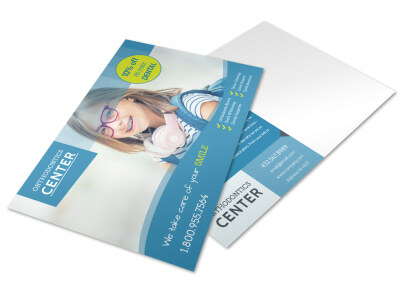 Send your sparkling new postcards out to every mailbox in your community, then be prepared to pay your receptionist some well-deserved overtime!